One of the worst things as a mother, father or guardian is feeling like it is your fault that your child got lice from school. It is not a sign of you being a bad parent or of your child being dirty, lice is a common problem in school-age children. Yes, they are annoying, especially when you have tried everything and simply can’t get rid of them. But that’s where we come in, here at The Lice Place in The Woodlands. We have the products, tools and experience necessary to combat these annoying parasites and get rid of them one and for all. We will eliminate the lice and nits in your child’s hair and for the entire family. Don’t be frightened to come in because you think we’ll judge you, because we won’t. We understand the severity and sensitivity of the situation. Plus, we’ve all been there! While we have safe, effective and eco-friendly products for lice removal, we also have plenty products for lice treatment and lice prevention. SO, once you’ve called us to help you eliminate your lice infestation, we have the products you need to keep your child from ever getting lice again! We promise that you’ll be 10 times happier when you leave our salon than when you first came in. 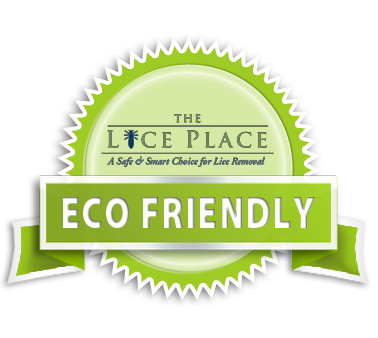 Whether you still need to learn more or would like to schedule an appointment, call us today at The Lice Place to visit The Woodlands Quality Lice Removal and Treatment Clinic.